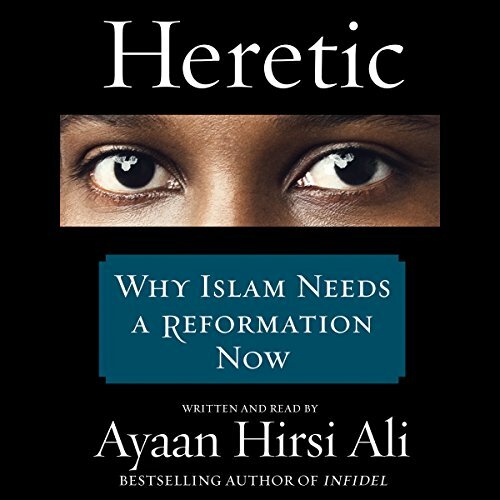 Showing results by author "Ayaan Hirsi Ali"
We have a problem - not a problem from hell, but one that claims to come from heaven. 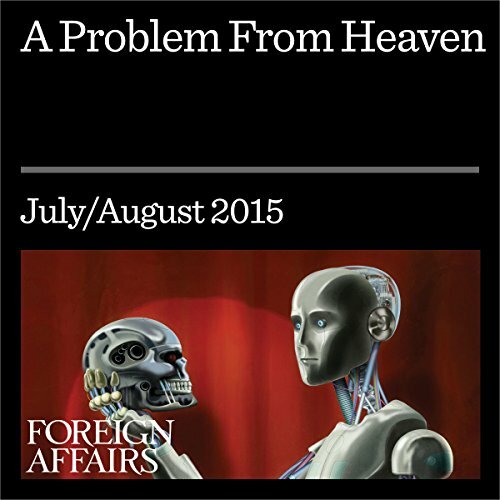 That problem is sometimes called radical, or fundamentalist, Islam, and the self-styled Islamic State is just its latest iteration. 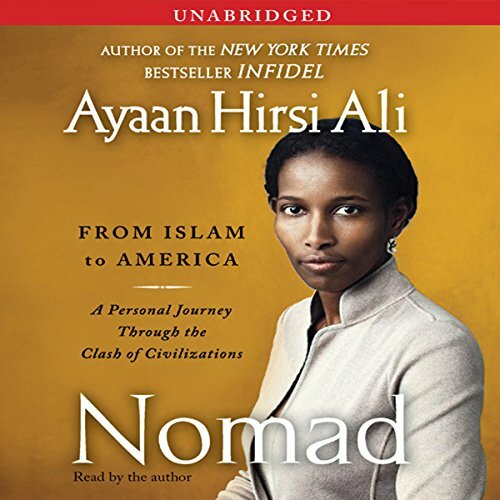 In this visit to New York's 92nd Street Y, Irshad Manji and Ayaan Hirsi Ali discuss the trouble with Islam. 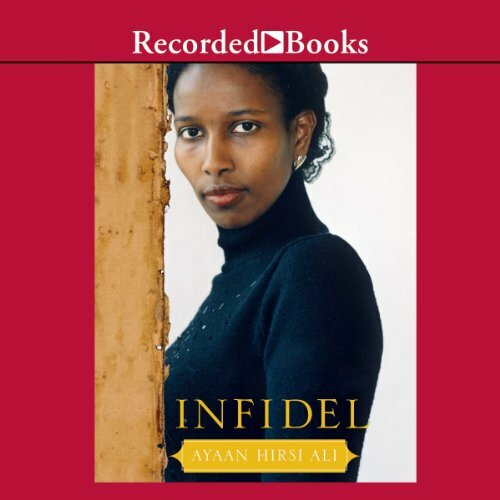 Irshad Manji is the best-selling author of The Trouble with Islam Today: A Muslim's Call for Reform in Her Faith. Manji has been called by The New York Times, "Osama bin Laden's worst nightmare." 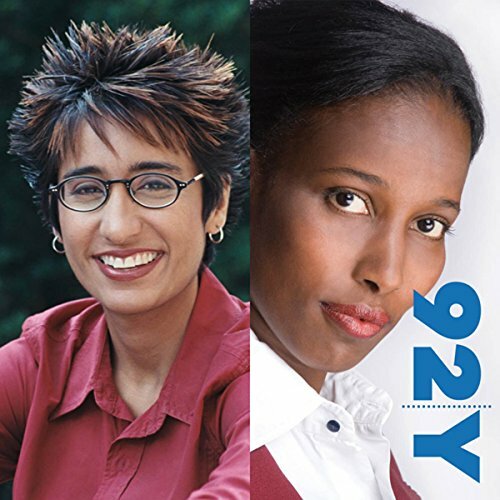 The winner of Oprah Winfrey's first annual 'Chutzpah Award,' Manji is currently a visiting fellow at Yale University and is producing a feature film about what there is to love within Islam.